It's easy to develop bad financial habits. In this article, you will be introduced to five bad financial habits that you should avoid in order to become wealthy. When it comes to our personal finances many of us have developed bad habits that are preventing us from moving towards a bright financial future. 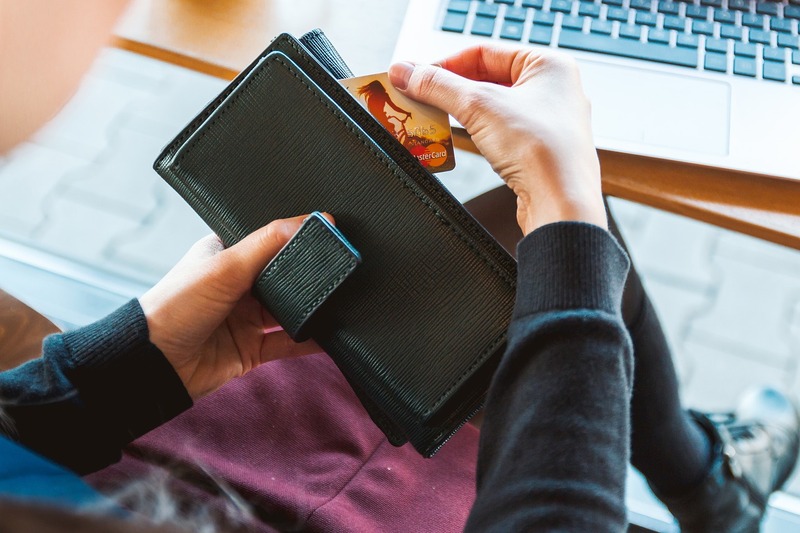 In this article, we will discuss five common bad financial habits that you need to avoid if you want to become wealthy. Overusing your credit card will likely lead to debt. One of the worst financial habits you can have is an overreliance on your credit card when making purchases. 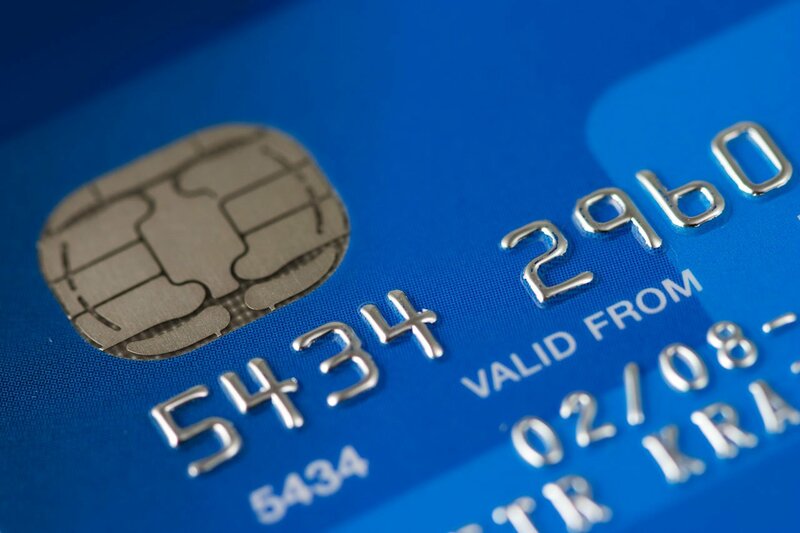 If you are overusing your credit card you will very likely find yourself in debt further down the road. Debt is a big hindrance to building wealth so avoiding credit card purchases that you can not pay off by the end of the month is an important step towards a better financial future. Another bad financial habit that will hinder you from becoming wealthy is being easily prone to impulse purchases. If you regularly find yourself making spontaneous purchases of goods and services you don’t really need, you need to change that behaviour as soon as possible. The best way to change that behaviour is by identifying why you are making impulse purchases in the first place. Are there any emotional triggers, such as boredom or stress that are causing your impulse purchases or are you simply easily swayed when walking through the shopping centre? Bad financial habits can prevent you from reaching financial freedom. If you like to indulge in so-called ‘retail therapy’ every time you feel a little under the weather you will find your finances suffering very quickly. Going shopping to fix your mood is a bad financial habit you need to avoid at all costs. Otherwise, you will see your wealth dwindling instead of growing. Buying expensive things to impress others is another bad financial habit some people have. If you are making luxury or high-end brand purchases simply to impress your neighbours or your social circle you will not have much money leftover to pay off debt or to invest. If you have debt that you need to pay off it is important that you always make your monthly repayments. Ideally, you want to be paying off more than the minimum repayment amounts each month. The longer you neglect to pay off your debts, the harder it will be for you to start making financial investments to grow your wealth as your debt will act as a hindrance.